Here at Sheffield Students’ Union, sustainability is extremely important to us and according to our last Student Life Survey, it is to you too. Plastic is suffocating our oceans. Whales, turtles and birds are washing up dead on beaches across the world, with their stomachs full of plastic. Join the #ReusableRevolution today and help the environment with small, simple changes that have a big impact and save you money. 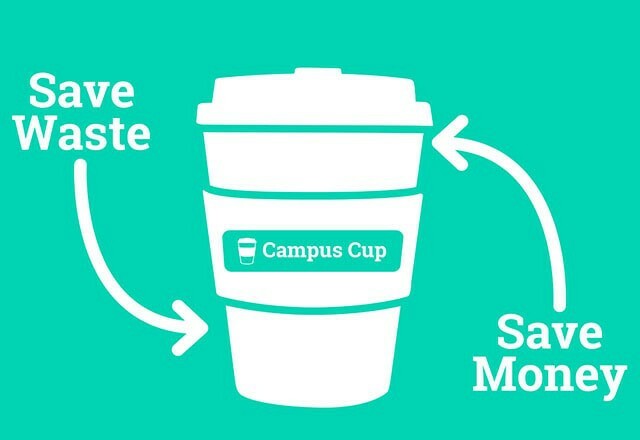 Sheffield Students’ Union together with the University of Sheffield run a joint Campus Cup scheme which aims to save waste and you money when you purchase hot drinks across campus. You can join the scheme for a £5 deposit, and in return you will get a Campus Cup band. Show the band at any participating Sheffield Students’ Union or University Cafe when buying a regular hot drink to take away. You will receive your drink in one of our reusable campus cups, plus get 20p off as a thank you for not using a disposable cup. Return the cup after use and keep your band for next time. 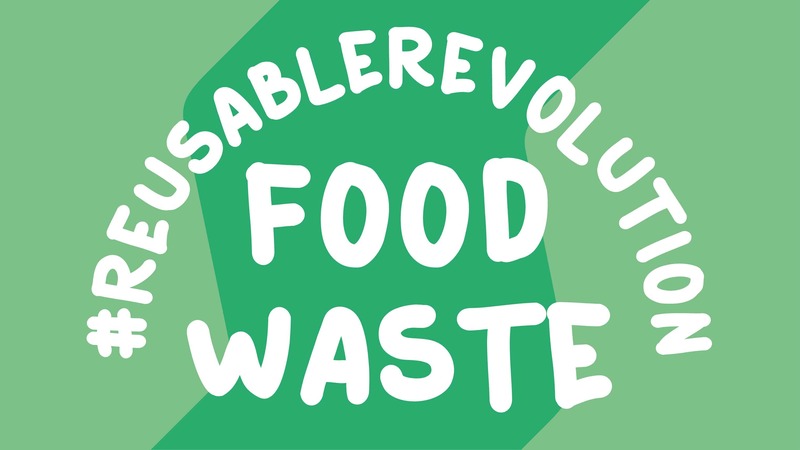 Your leftovers will then be turned into renewable energy and bio-fertiliser! Our Shop has a new Eco-friendly section, here you can refill your laundry detergent and fabric conditioner, buy bamboo toothbrushes and household goods made from recycled material. Go and check it out today! Your Activities and Welfare officer and I went on a tour of all of the changes to our outlets as part of #ReusableRevolution! 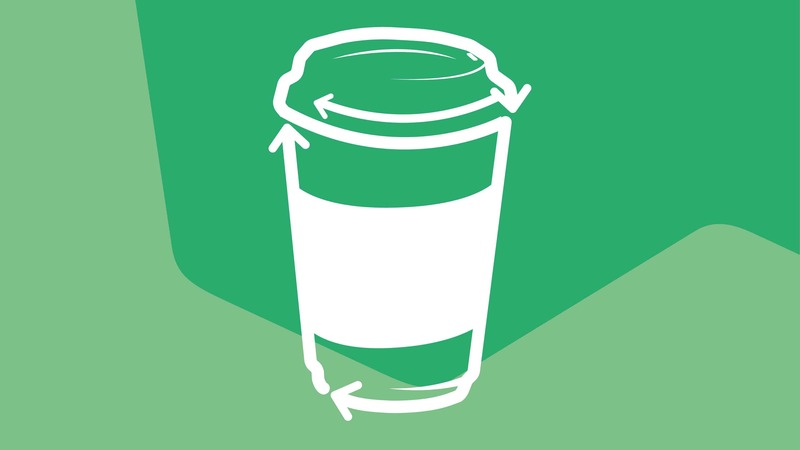 The UK goes through 2.5 billion disposable coffee cups each year- don’t add another. Buy a reusable cup today and save 10p with every hot drink! 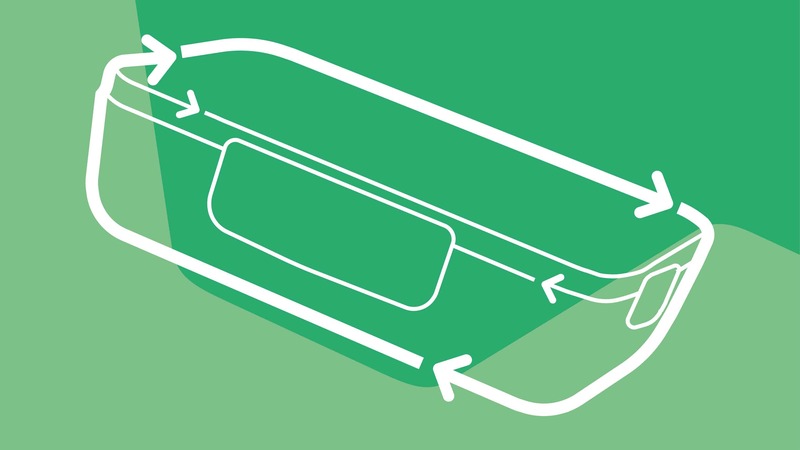 Plastic takes 100s of years to breakdown in landfill. Buy a reusable lunchbox today and save 15p with every New Leaf salad! Over 500 million straws are used every single day in America alone. They’re one of top ten pieces of litter in the oceans. 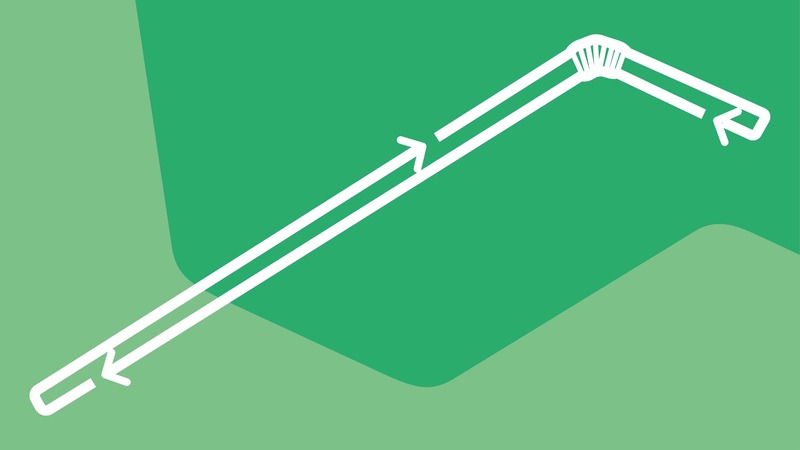 Buy a reusable straw from Our Sheffield or Coffee Revs today and help the environment with every sip.